Arbequina is definitely the most sophisticated variety of olive in Europe. This wonderful oil is extracted in the province of Lleida at the heart of Catalonia. 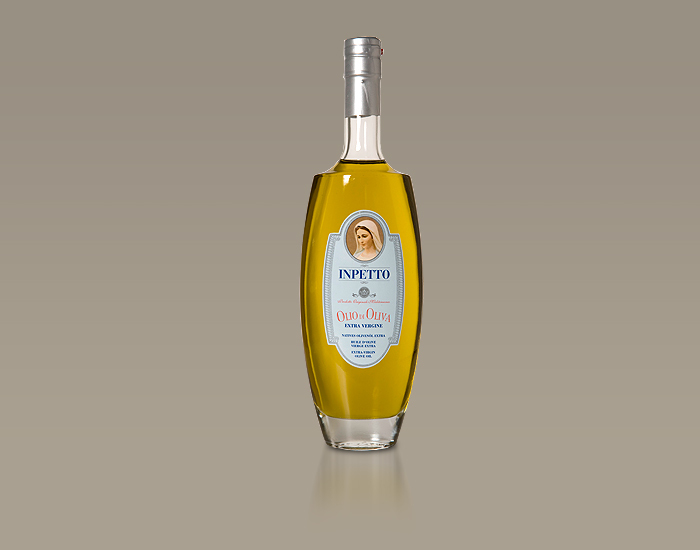 It will astound you with its rich, yet fragrant and subtle flavour with hints of fresh almond. 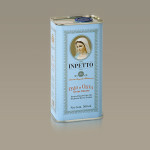 This superb oil is produced according to traditional methods. The ancient olive trees stand at a height of roughly 450 metres above sea level, which exposes them to extreme temperature fluctuations. The little olives are hand-picked in early November and destoned, and are then very carefully pressed on a stone mill. This is how very high temperatures, which can arise during the refining process due to friction heat, are prevented. Doing so retains their precious, yet elusive, aromas. 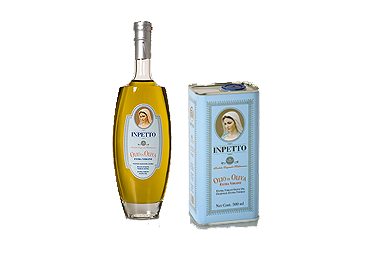 This process affords this fruity, green-coloured oil its outstanding organoleptic characteristics and an acidity which does not exceed 0.1%. 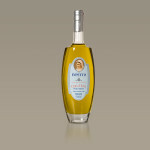 HOJIBLANCA – a low-acidic oil from the region of Lleida in Catalonia. Here, large, sturdy trees with wide, expansive branches grow in the calcium-rich soil. The trees bear large, plump Hojiblanca olives. These are harvested when they are half-ripe and used to make a high-quality olive oil. The olive’s flavour is simply exquisite. The aroma of red currants and fresh grass is utterly irresistible, and the oil does not taste sharp in any way. 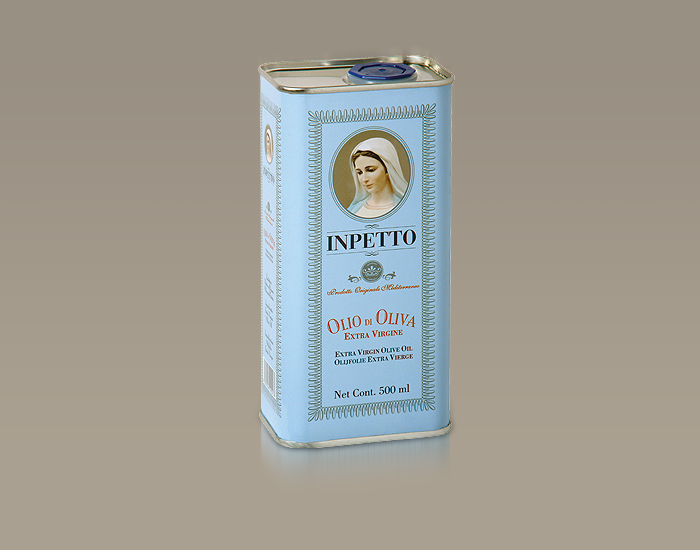 Therefore, this superb olive oil is perfect for use in all areas of haute cuisine.